Amanda Ronconi as narrator is perfect for this tale. The ghost element has more depth than in many other of the same genre. Rosie the ghost, in particular. The heroine's voice is upbeat and self deprecating at times but has definite depth and blends the various threads of the story nicely. This is a cozy with substance. Good story, great narrator. Recommend it. 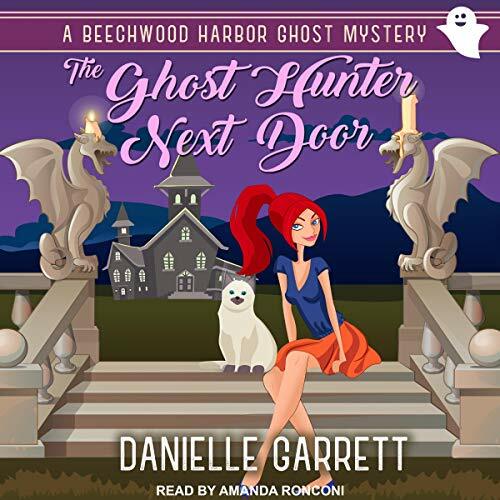 Amanda Ronconi narration made the story come to life. Will be listening to book two.